[WIN] Pamper yourself this Mothers’ Day! 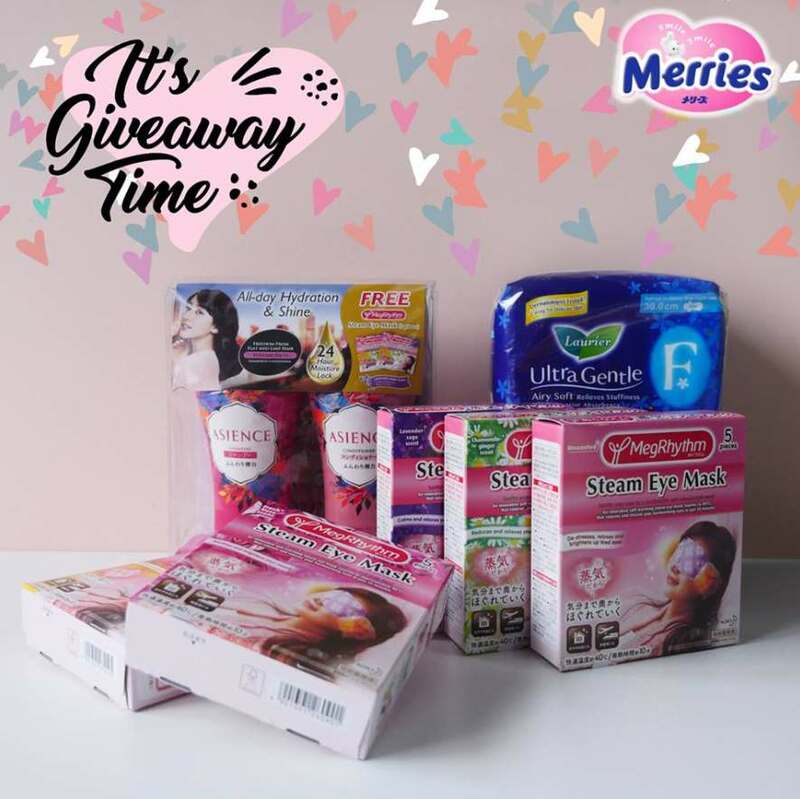 Stand a chance to win a Kao hamper for yourself (5 winners) consisting of MegRhythm Steam Eye Masks, Asience Volume Rich Shampoo + Conditioner Set and Laurier Ultra Gentle Night (30cm)! Simply comment with a photo of the sweetest moment of you with your child/family and let us know the best part of motherhood! Contest ends 16th May 2017. Find out more at Merries.